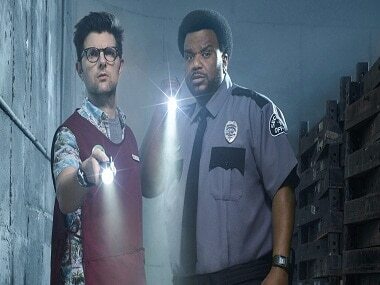 Fox's upcoming comedy series Ghosted, starring Craig Robinson and Adam Scott, will premiere on Twitter 10 days before its satellite debut. Deadline reports that Fox has entered into a content sharing partnership with the micro blogging website as part of an innovative promotional strategy to position their shows. The same report states that while Ghosted will air on 1 October on the channel, it will be streamed from 21 to 24 September on Twitter. 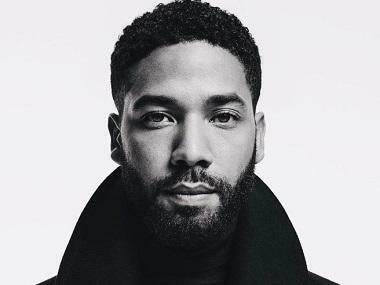 Additionally, Variety reports that ahead of another Fox show, Empire is now being streamed on Twitter at 7:30 pm US Time, half an hour ahead of its airing at 8 pm US Time. This way, Twitter is also facilitating discussion on every episode, involving cast members, journalists and influencers. The same report states that Twitter has also kick-started a marathon of Fox's returning comedy series The Mick from Tuesday. Deadline quotes Todd Swidler, Global Head, Live Video Business at Twitter, as saying, "We’re excited to partner with Fox to bring TV viewing and conversation even closer together. 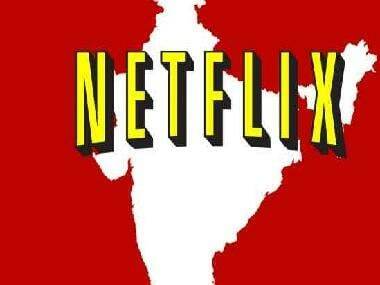 The discussion of TV shows has always taken place on Twitter and it is a natural evolution to add TV premieres and live pre-shows to our video experience." The same report quotes Shannon Ryan, Chief Marketing Officer of Fox Television Group, as saying, "“With so much competition out there, it’s more important than ever to create innovative ways to promote our shows and connect directly to our viewers."